It’s a hustle, bustle week of prepping the big feast, traveling and eating differently than normal. Most of us welcome or take these changes to our schedule and routines in stride. 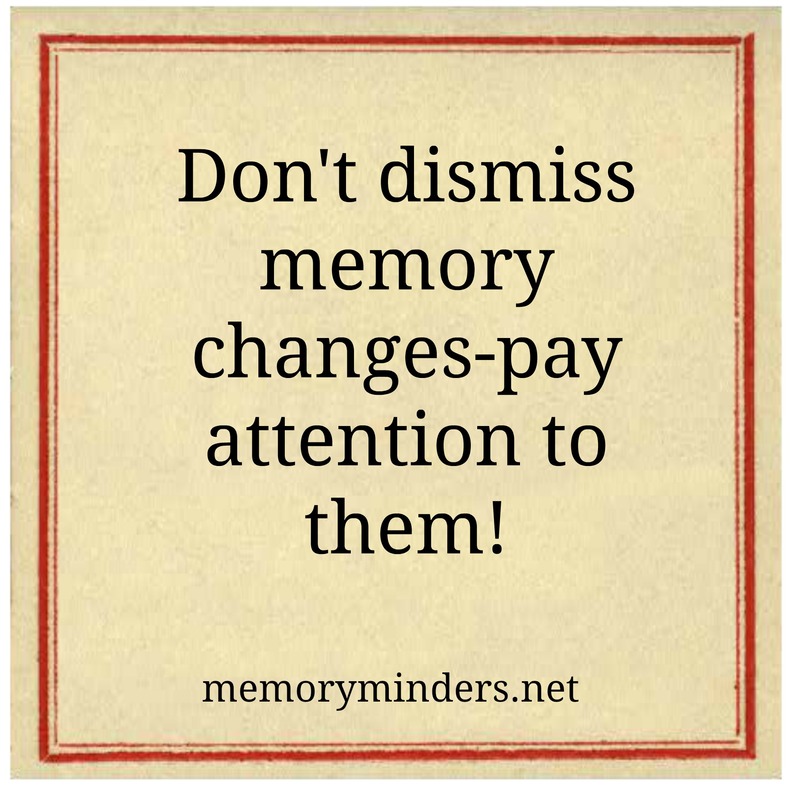 However, that isn’t always the case for older adults, especially those with memory issues. This week as you connect with your family and friends, patiently pay attention, especially to your elders. Little signs of forgetfulness can be due to age, stress or changes in routine. But word finding, mild confusion and/or inappropriate comments that are unusual from someone are definitely worth noting. Very often the earliest signs of memory loss are dismissed as age related. But small, silent mini strokes can be to blame as well as other forms of dementia in its earliest stages. Don’t dismiss them. 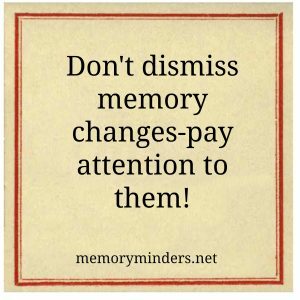 It’s in these earliest stages when lifestyle changes and working on cognitive function as we do at MemoryMinders can often stave off or slow progression of dementias. This can and often drastically improves quality of life. If your loved one isn’t acting as comfortably as normal, leaves early, is frustrated or especially quiet, follow up with them. See if something is bothering them, physically or mentally. Ask with the love you clearly have for them, respecting their age, wisdom and place in your life. Let them know you care and there are steps to take if memory loss is a concern. May you have a blessed Thanksgiving full of joy, love and the thankfulness we all are celebrating.